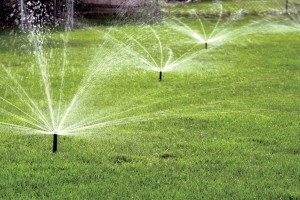 Sprinkler and lawn irrigation systems are an investment in the health of your yard. 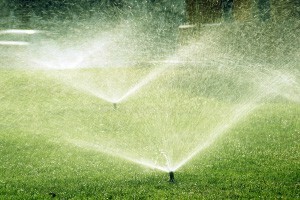 A properly designed system can do more than yard maintenance, it can also serve as a method of water conservation. 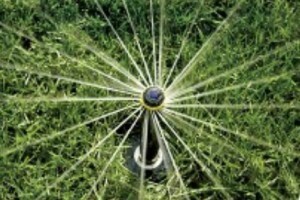 Install an irrigation system for greener grass, healthier plants and more free time. Irrigation malfunctions can happen. Our experienced lawn experts will quickly diagnose and repair your system. If a malfunction occurs, you can expect the highest level of care and customer service as we repair your system.